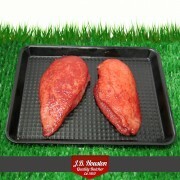 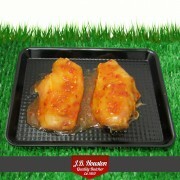 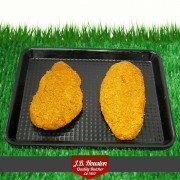 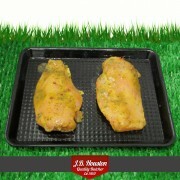 Boneless Chicken Fillets: These are our own chicken breast fillets. 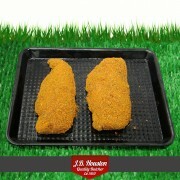 They are well trimmed and without added water. 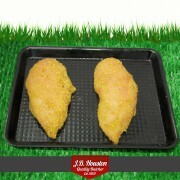 Because of their versatility, chicken fillets are always nice to have in your fridge or freezer. 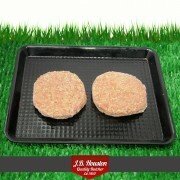 Just fry, grill or barbecue. 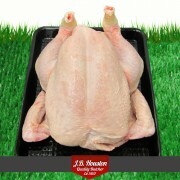 Also delicious when cold, sliced up for sandwiches. 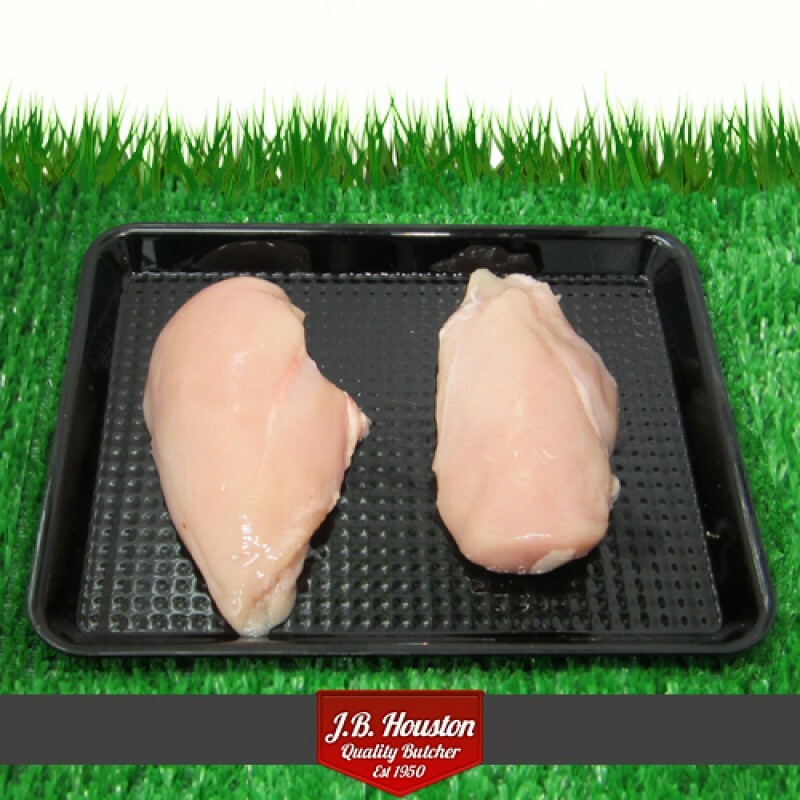 Whole Free Range Chicken (minimum weight 4lb - 1814g) Naturally plump - no added water, Genuinel..
Dragonfire Chicken Fillet (220g x 2- pack of 2 fillets) Boneless Dragonfire Chicken Fillets: The..
Garlic Chicken Fillet (220g x 2- pack of 2 fillets) Boneless Garlic Chicken Fillets: These are o..
Sweet Chilli Chicken Fillet (220g x 2- pack of 2 fillets) Boneless Sweet Chilli Chicken Fillets:..
Cajun Chicken Fillet (220g x 2- pack of 2 fillets) Boneless Cajun Chicken Fillets: These are our..
Bombay Chicken Fillet (220g x 2 - pack of 2 Fillets) Boneless Bombay Spicy Chicken Fillets: Thes.. 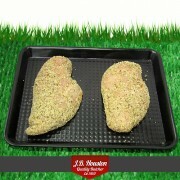 Lemon Pepper Chicken Fillet (220g x 2- pack of 2 fillets) Boneless Lemon Pepper Chicken Fillets:..
Sweet Lime + Chilli Chicken Fillet (220g x 2- pack of 2 fillets) Boneless Sweet Lime + Chilli Ch..
Chinese Chicken Fillet (220g x 2- pack of 2 fillets) Boneless Chinese Chicken Fillets: These are..
Chicken Burger minimum weight 100g per burger Just fry, grill or barbecue. 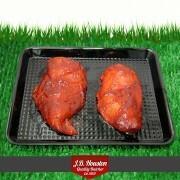 Also delicious when..